Maungatautari Thespian Ensemble’s – Trifecta – Sarah Bettle, Andy Kaye and Kimmy Muncaster celebrate their improv skills with an hour of comedy skits this evening, Friday, the 23rd of April 2010 at Gaslight Theatre, Cambridge, New Zealand – in an entrée performance for the Cambridge Autumn Festival 2010. I particularly enjoyed this, the reverse interrogation, much silliness and quick thinking drawn from audience suggestions. 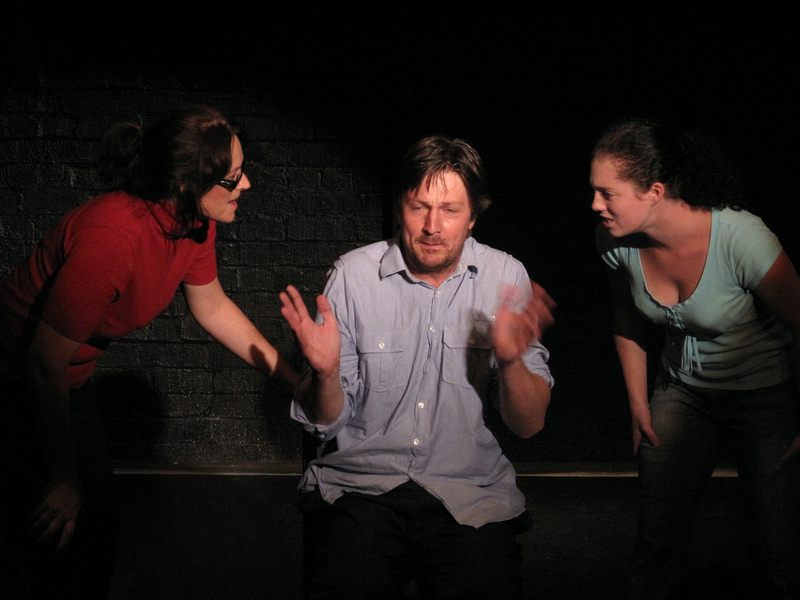 Trifecta play tomorrow night, Saturday, the 24th at 6pm – and then during the festival proper – next Wednesday the 28th, Thursday the 29th and Friday the 30th of April – also at 6pm. Check out the festival website.